Carbon Futures are delighted to be supporting the delivery of 300 new build homes in South Lanarkshire as part of a £42 million housing-led regeneration project. The development in Cambuslang, which will comprise of 200 new social homes and 100 new private homes for sale, is expected to get under way in late summer 2019, with the first delivery of new homes planned for March 2021. Glasgow-based construction and manufacturing group CCG (Scotland) Ltd has been appointed preferred bidder by hub South West, the public-private partnership of local authorities in Lanarkshire, Ayrshire and Dumfries and Galloway, to build the new homes as part of Cambuslang’s East Whitlawburn Regeneration Project. 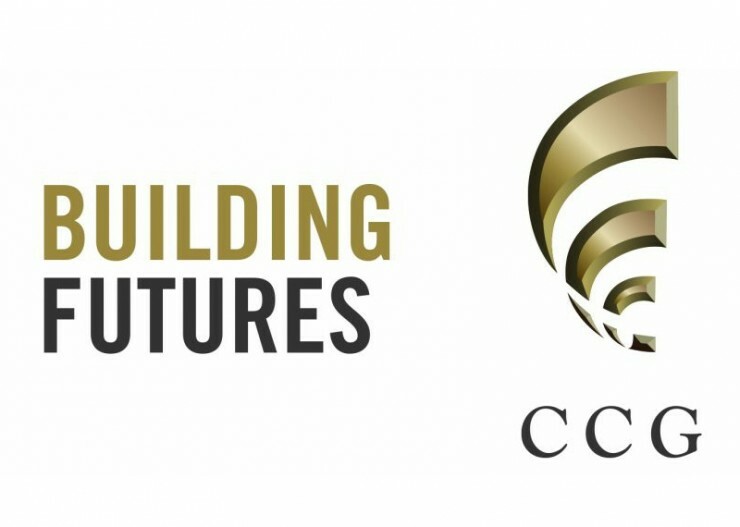 As energy and sustainability consultants, Carbon Futures will work closely with CCG at concept stage to develop a sustainable, energy-efficient strategy that will exceed standards set by Government. Following Carbon Futures recent commission to further enhance CCG’s off-site manufactured “iQ System”, all new homes delivered by CCG will benefit from an enhanced “fabric first” approach which aims to reduce the energy demand on space heating and improve thermal comfort for occupants. Having energy efficiency integrated into the building fabric will help to reduce capital and operational costs and improve energy efficiency whilst reducing the need for ongoing maintenance. Additional renewable technologies such as solar PV and passive heat recovery will help to further reduce carbon emissions resulting in lower running costs for occupants. Commenting on Carbon Futures involvement, CCG director, Calum Murray, said: "Whether we are constructing private or affordable homes, CCG’s mandate to deliver on sustainability is consistent; we want to ensure that every home is delivered to the highest quality standard and offers enhanced levels of environmental performance. With the assistance of Carbon Futures, energy savings will be realised for the future residents and homeowners of East Whitlawburn, and we look forward to working with them on this development."